Everyone knows Wednesday to be considered the day to tell your crush your true feelings. 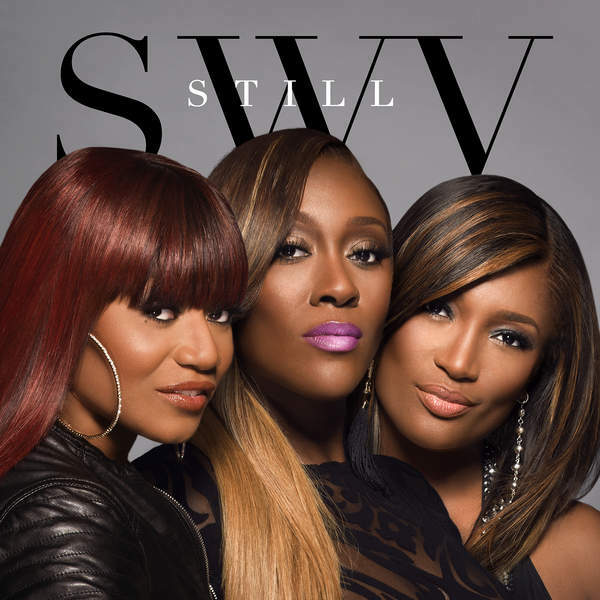 The talented and long-time loved girl group, SWV, have released a brand new single today titled, “MCE (Man Crush Everyday),” to tell the men in their lives just how special they are to them. 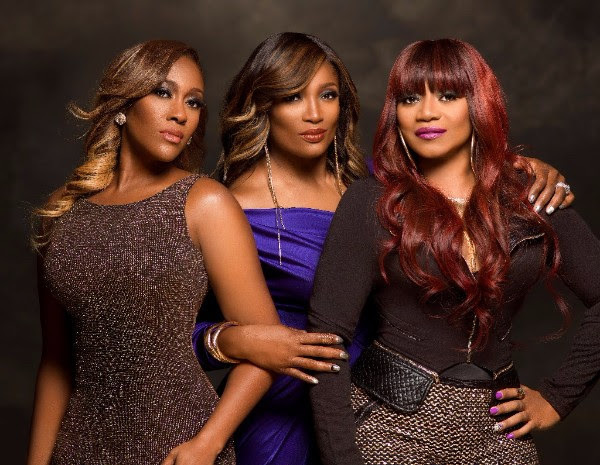 The song contains their classic R&B vibe that reminds you just why the Sisters With Voices have been one of the top selling groups of all time. This song will appear on their forthcoming album Still, which is set for release on February 5, 2016. The album is now available for pre-order with “MCE” as an instant download. They will also be kicking off a mini-tour with stops in NYC and Washington, DC on January 20. Don’t miss out on these amazing sultry vocals below. Timbaland Announces New Mixtape, 'King Stays King,' Will Include Unreleased Aaliyah Song! I saw you guys on the TLC chideo concert and you…GUYS….SLLLAAYYYYYEEDD! ! Go one girls!